JANUARY 2019: I’ll be ringing in the new year as a mermaid in Cynthia Von Buhler’s immersive theatrical experience The Illuminati Ball. After following Von Buhler’s work for a long time I’m excited to work on my first immersive production with her! 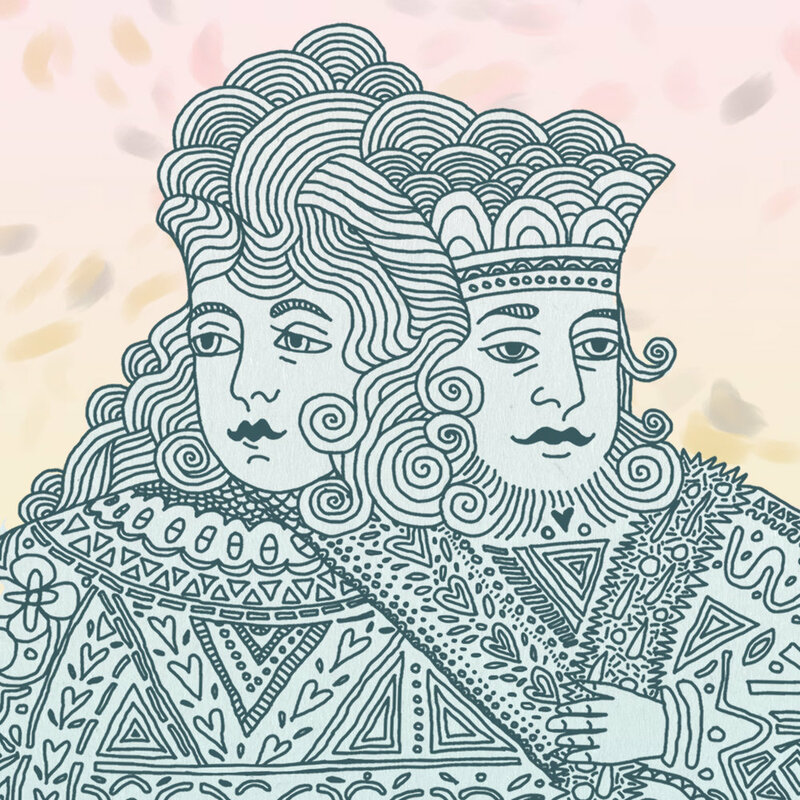 DECEMBER 2018: This month I get to meld acting with music in the No Name Collective’s production of Twelfth Night. I’ll be playing a variety of ensemble members while directing the production’s band of folk musicians and composing original Irish-style folk cello lines. 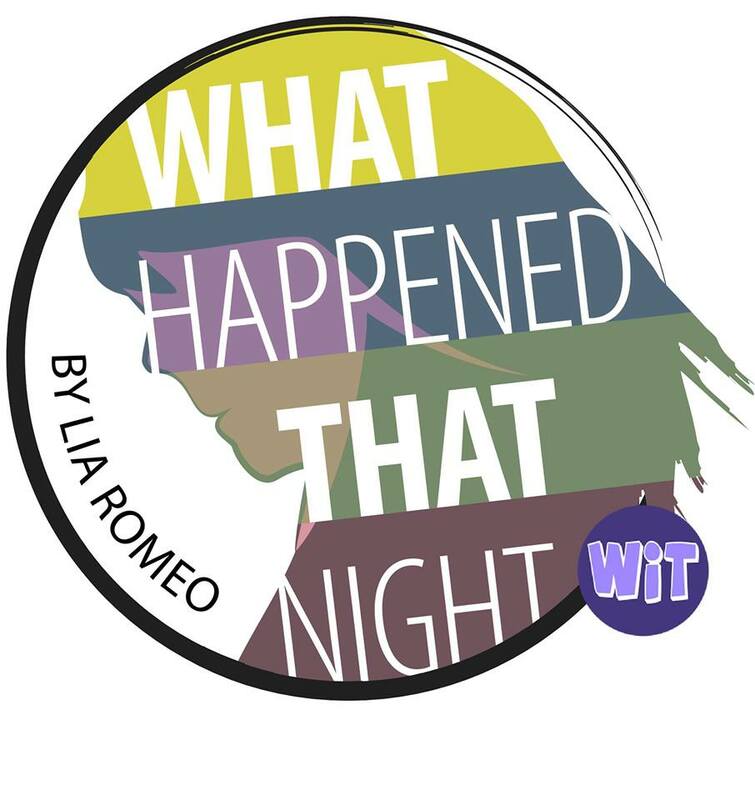 JUNE 2018: I'll be revisiting the role of Jenna in Lia Romeo's What Happened That Night at the IRT theater. Tickets here. By Lia Romeo. Directed by Allison Benko. MARCH 2018: I'm playing Catherine Trodder in a staged reading of The Lady Scribblers, a new restoration era-style comedy by Michaela Goldhaber presented at the Drama League. MARCH 2018: I'm playing Sally in the staged reading of a new work by Jim Shankman.